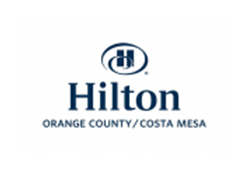 Located in the heart of Orange County, the Hilton Costa Mesa offers its patrons the all the best of Southern California living. 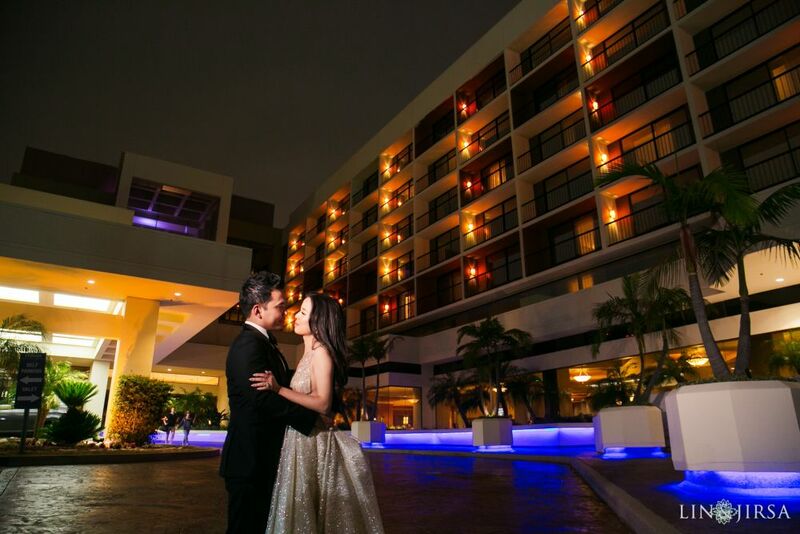 Not only is it minutes away from some of the area's biggest attractions, it also provides a upscale lodging experience to all. 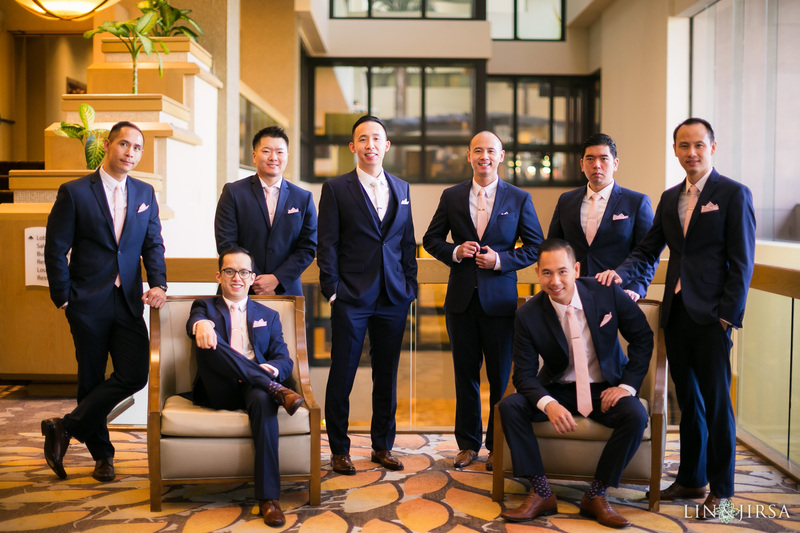 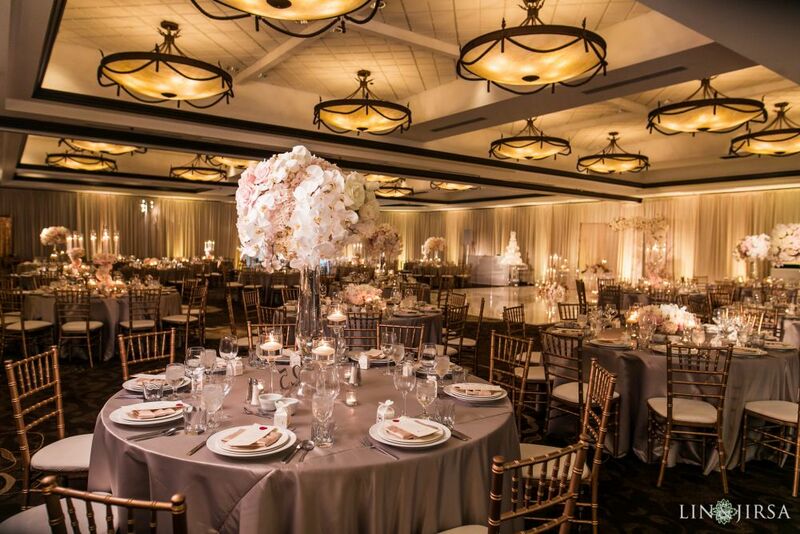 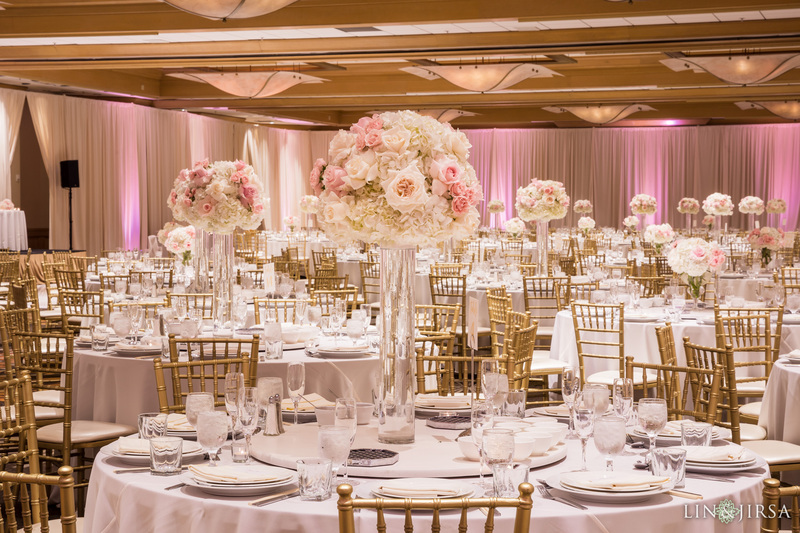 The Hilton Costa Mesa is an elegant, contemporary event space that is perfect for any wedding. 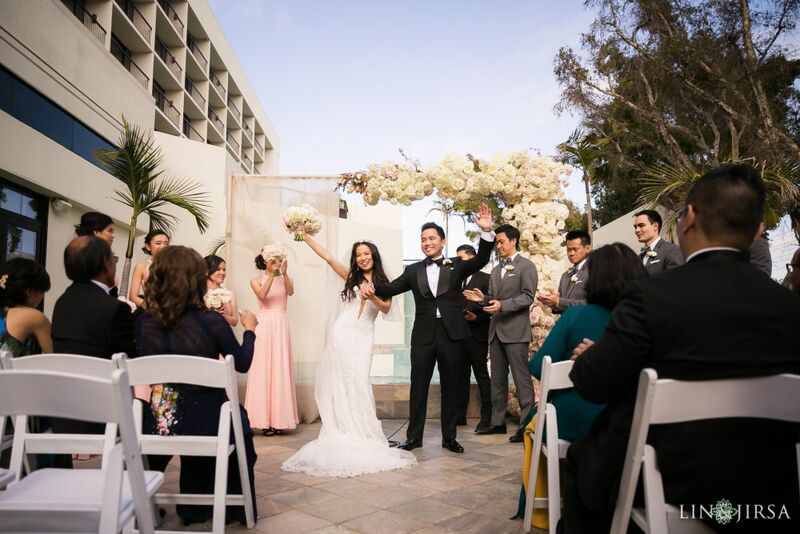 We love how both their indoor and outdoor spaces are so professionally decorated that it helps transform your wedding into a romantic wonderland. 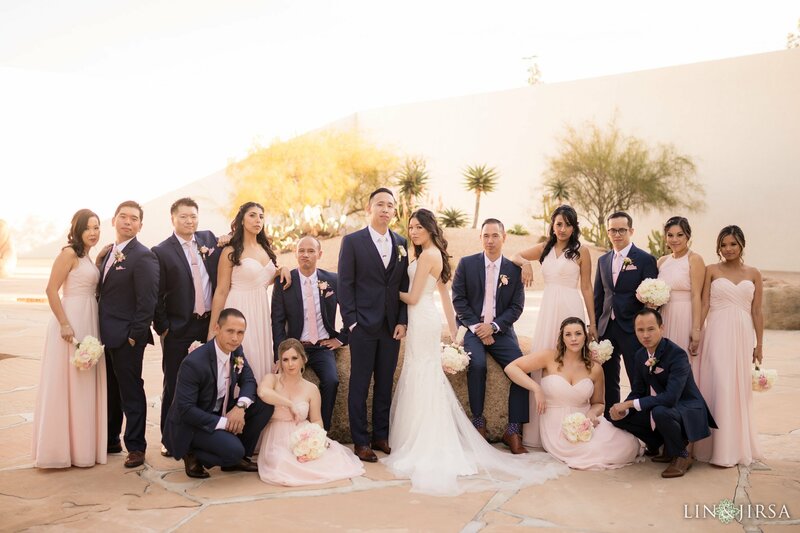 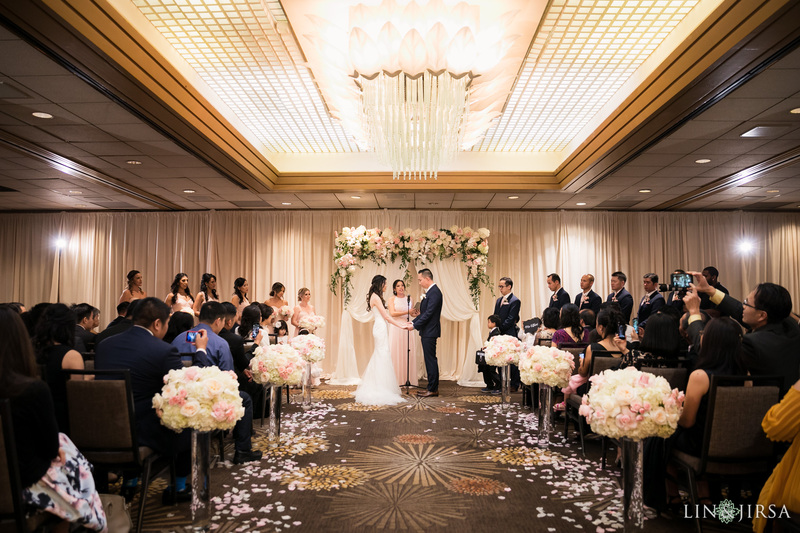 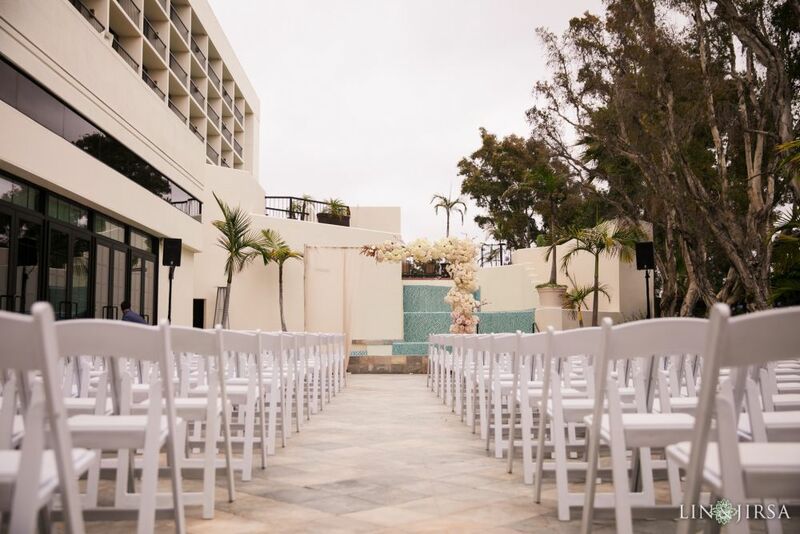 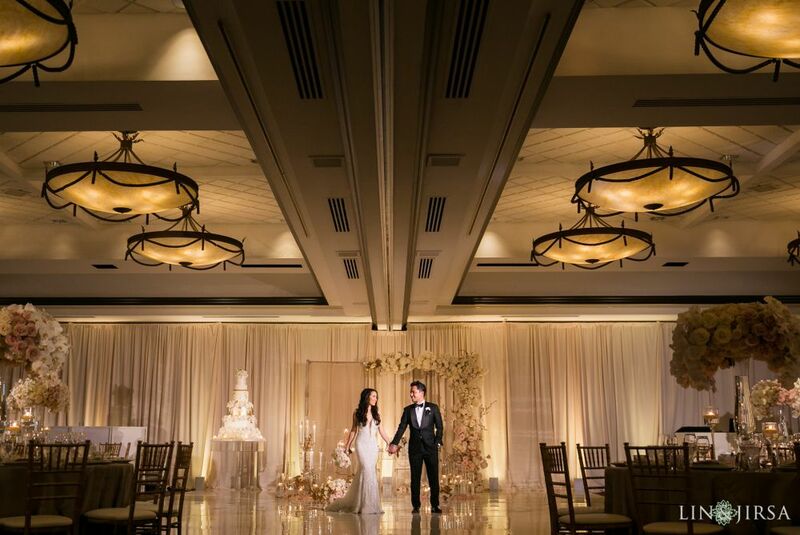 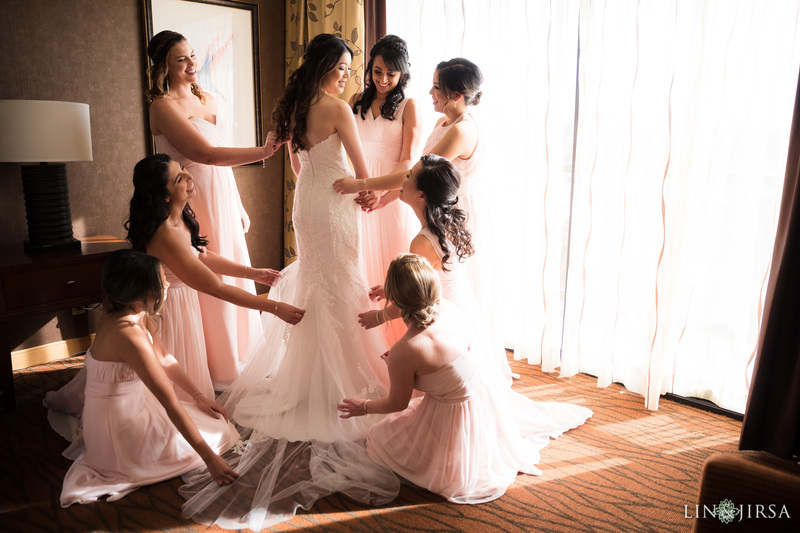 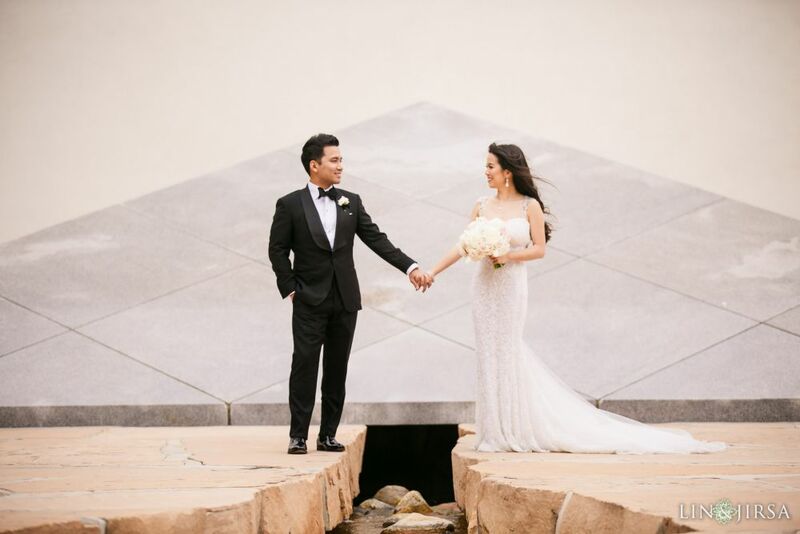 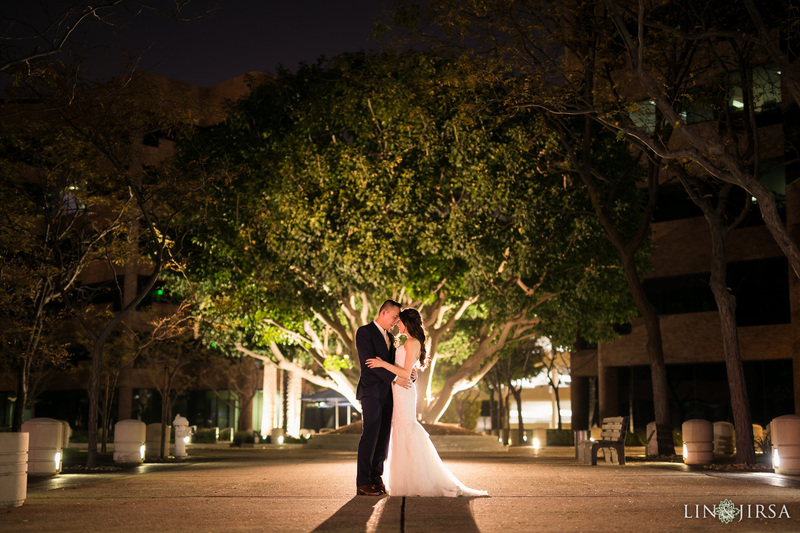 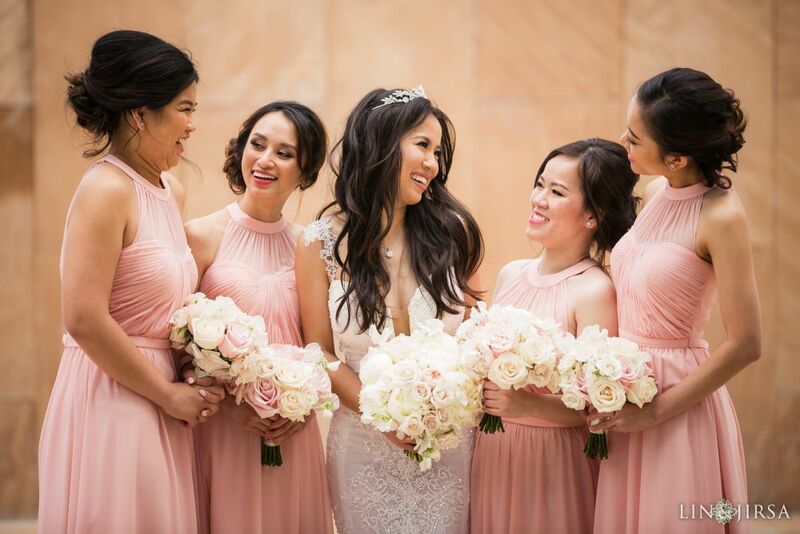 Beautiful fountains and refreshing outdoor spaces are abundant here at the Hilton Costa Mesa so your special day can have the picturesque backdrop you’ve always wanted.